After years of searching, the Directors of Science Heritage Ltd. assembled this collection of twenty rare microscopes (c. 1675 to c. 1840). Each instrument has been selected with great care to demonstrate the development of knowledge and technology during the important phase in the evolution of science. The collection has been reproduced in limited editions for collectors and museums in all parts of the world. The Atlas Catalogue of Replica Rara Ltd. 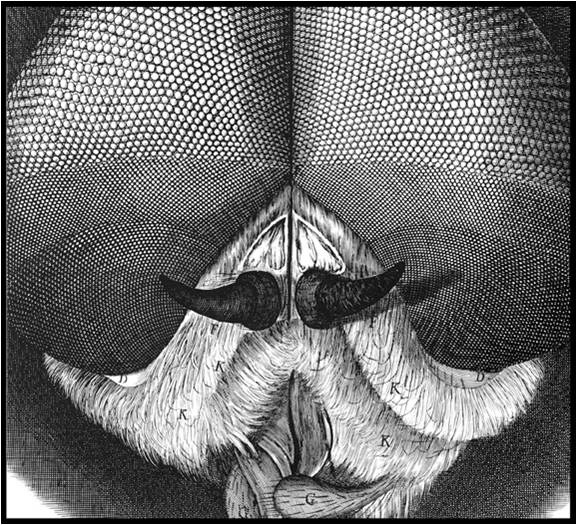 Antique Microscopes (1675-1840) is a rare book in time. This handsome and informative special edition includes twenty full page color portraitsof the complete Science Heritage Ltd. Microscope Collection. Each microscope portrait includes all of theinstrument's important attachments and accessories. 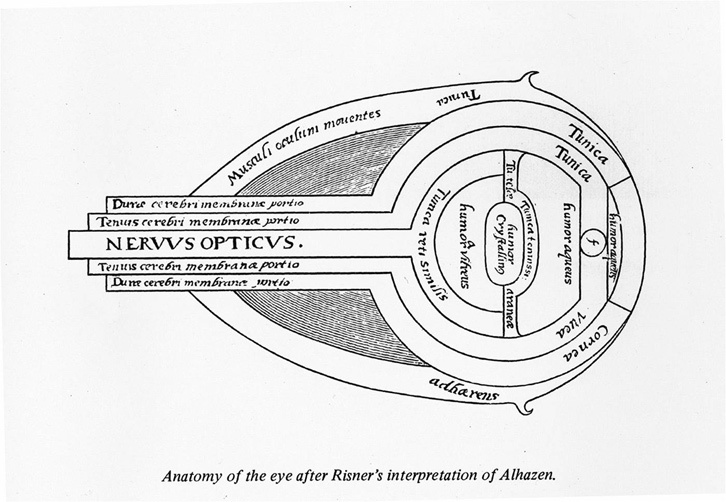 Accompanying text description is written by Gerard L'E Turner, Associate Curator of the Museum of Science at Oxford University. 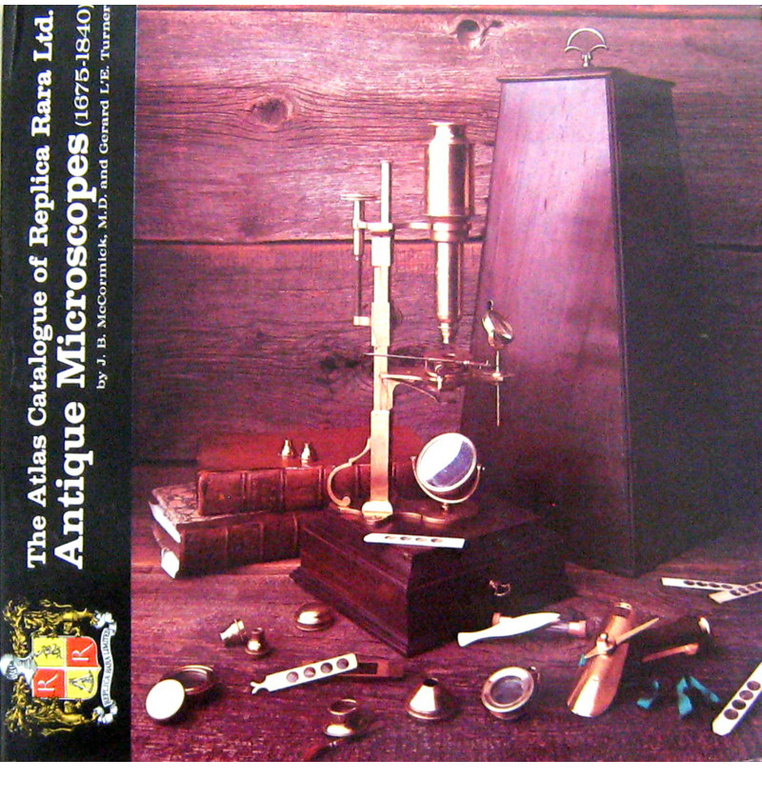 An introduction to the collection and brief chronological history of microscopes is offered by J.B. McCormick, M.D.